Our Mission at Woodcrest Manufacturing is to provide the best quality and value in the industry. 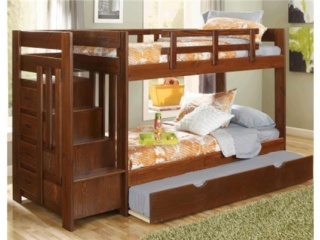 Our smart designs and ingenuity are sure to add versatility to your child's room. 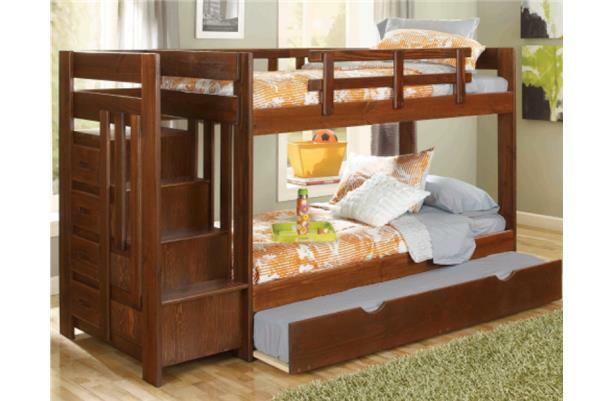 Made of solid pine, our youth bedroom furniture provides both durability and beauty. All products are certified for safety by an independent laboratory to meet and exceed all United States Safety Standards. For these reasons, Woodcrest is proud to have served customers across the country for more than 30 years! 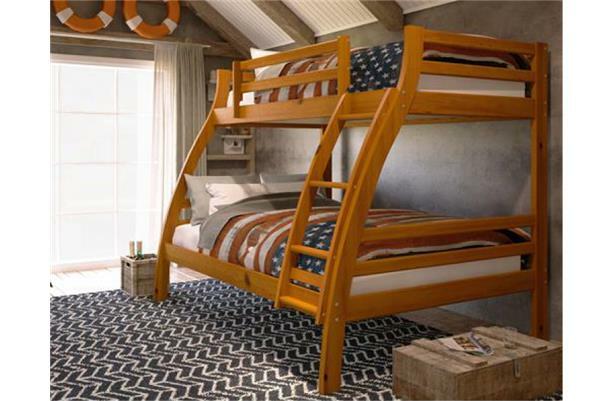 The Heartland collection from Woodcrest Manufacturing is entirely made in the USA by an American work force. Constructed from solid Pine, the Heartland line has a classic rustic look and is built to last for generations. 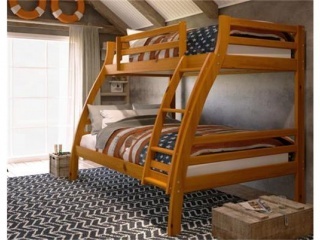 The Pine Ridge collection beds are constructed with metal-metal connections that make assembly and disassembly a breeze.